This comment was recently made in one of our Discovery in Action closing workshops. We had just posed the group the question: What had you learned about the practice of reflection? This led to a fascinating conversation about the nature of reflection. For some people they had an image in their minds of something soft, unfocused, meditative or meandering in nature. It was just a word that some people felt was not purposeful enough. Well I have a different take on what reflection means! Of course, in general language it is not unusual for the word reflection to be used to describe someone pondering and musing over something without reaching any conclusions of note. Someone is simply being reflective. However I believe there is a real discipline to the practice of reflection that is not always well understood. 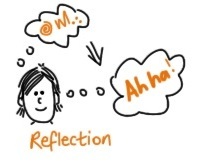 Many use reflection as a synonym for rumination. I believe it is useful to understand the critical differences between the notions that these words – rumination and reflection – are attempting to describe. In fact, at some level, they are polar opposites of each other. We all engage in rumination on a regular basis – that is where we allow our thoughts to swirl around in our brain, having the same thought multiple times with numerous variations, thinking about a series of what ifs, wondering about people’s motivations. It can go on for hours or even days…we all know the feeling, we have all had this experience. You might have had a run-in with someone; you’ve made a stuff-up or think you might have; or something just didn’t turn out as planned. It’s not always negative – it can be a great success or win where you happily indulge in private thoughts about your greatness or possibilities of future success – although my guess is that most rumination energy is put into the bad stuff. We get stuck in superficial exploration, never progressing our thinking and action. This inevitably results in procrastination, anxiety or muddled thinking. I would call this type of thinking rumination. It is not reflection. 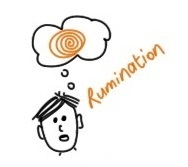 It is not unusual for me to observe rumination in my coaching clients, where they have found themselves stuck in circular thinking about an issue – the role of the coach in these circumstances is to help them break out of rumination. Reflection on the other hand has intent – the intent to learn from the experience. In essence it is about making sense of the experience, identifying key insights and reaching conclusions from which you can benefit or take action in the future. It is an exploration followed by sharp thinking – divergent thinking followed by convergent thinking. 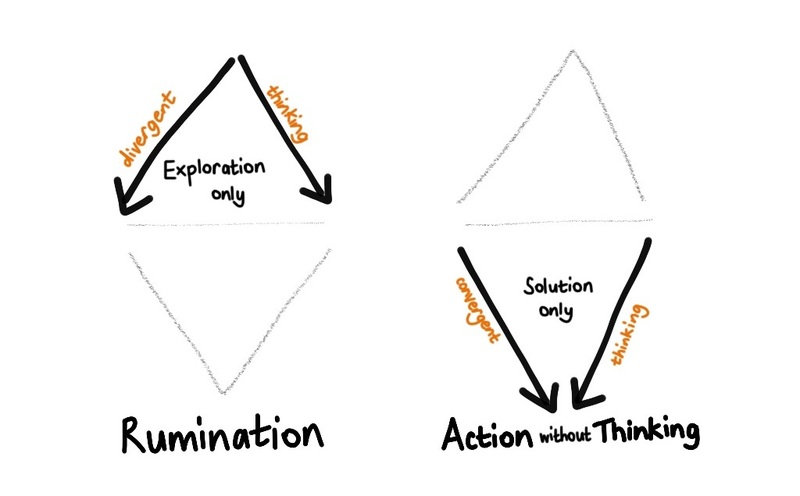 One without the other is pointless – divergent thinking alone is rumination, convergent thinking alone is superficial and unstudied. What are my key insights here? What am I going to do with these insights? Given these insights what actions do I now take (if any)? This type of thinking invokes the words of TS Elliot when he wrote ‘we had the experience but we missed the meaning’. 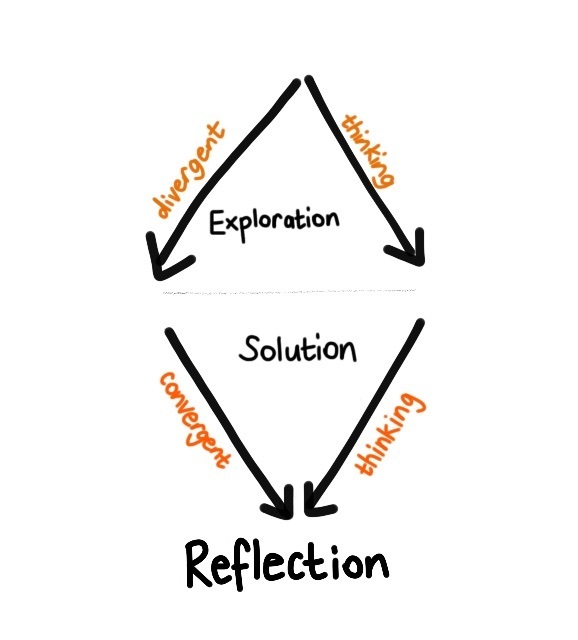 This doesn’t mean that reflection has to be quick or mechanical or slow and ponderous, it just needs to be purposeful sense-making that leads to insight. 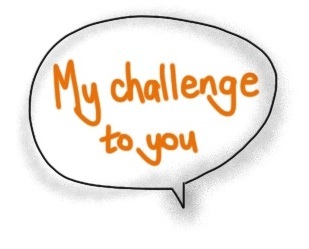 So my challenge is this: Try to recognize when you are simply engaging in rumination and see if you can push yourself though to reflection. Hopefully you will find the impact to be significantly different – anxiety and procrastination versus insight, confidence and action. The pay-off can be huge. A subtle change to your thinking pattern can be magic – giving you control and confidence you never thought you had!